Lately I have seen quite a few clients with sleeping problems, it’s either they can’t fall asleep or can’t stay asleep. Some of them are so used to waking up at night that they think it’s normal to get up at night – just to use the bathroom! But it’s not. It’s possible for all of us to have a good night’s sleep. A good night’s sleep is incredibly important for your health and wellbeing. In fact, it’s just as important as eating healthy and exercising. Ongoing sleep deficiency is linked to an increased risk of heart disease, kidney disease, high blood pressure, diabetes, stroke and premature aging. 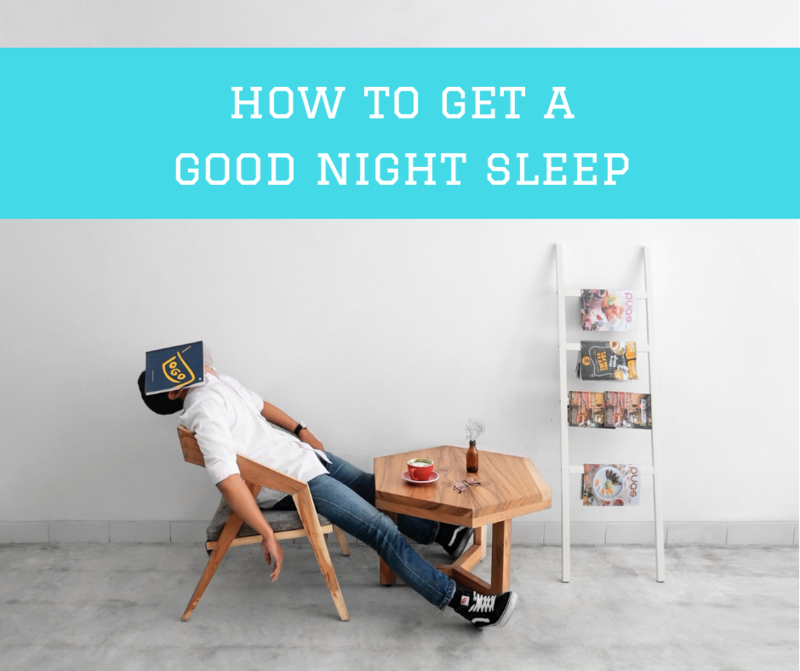 Here’s a few keys to getting a good night’s sleep. Some people toss and turn in bed and to make them sleepy, they get their phones/iPads/computers out, turn the tv on or have something to eat. But it does the complete opposite! PLUS electronic devices are stimulating on our brain. Too much light from screens at bedtime affect the melatonin production, giving the body the impression you aren’t ready for sleep. Stress is the most common cause of sleep deprivation. It could be anything from having a demanding job, too many deadlines or even simply a busy family life. Also, there are many school children that I have seen having sleeping issues without established sleeping patterns. A lot of us find that relaxation is difficult at times when our mind is too busy. Try meditation! Many people find that meditation is quite useful, regular meditation in particular helps us to relax and handle stress a lot better. Practice deep breathing! Deep breathing is stomach breathing, generally when we are stressed we tend to shallow breathe. Breathing exercises are a great way to relax the body and mind, reduce tension and relieve stress. This is because when you breathe deeply, messages get sent to your brain to calm you down and make you more relaxed. A happy mind will get you a good night’s sleep. Research found that coffee or caffeinated drinks can disturb circadian rhythms which are the 24-hour cycle of biological processes that regulate our sleeping and waking. Also, if you drink coffee 3 hours before going to bed, you can experience roughly a 40-minute delay in your circadian patterns. Try a herbal tea like passionflower or chamomile in the evenings as they are caffeine free and will improve your chances of having a good night’s sleep. Regular physical activity can help improve sleep, especially if done outdoors and can also help to reduce stress levels too. However, try to avoid physical activity too close to bedtime as it creates endorphins which suppress our sleep hormone. If you’ve tried all these and are still struggling to get a good night’s sleep, visit me at Health Squared Garden City. There is so much more we can do when we create a tailor-made approach designed specifically for your needs. What works for one person doesn’t mean it will work for another.